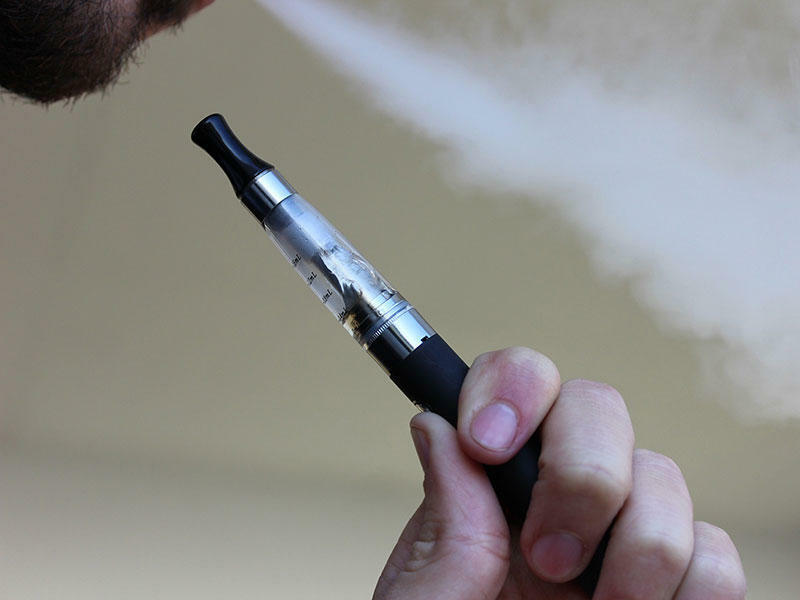 Anti-tobacco groups are calling on lawmakers to raise the tax on products that have been left out of recent increases, such as e-cigarettes and chew. They’re reigniting this call as part of World No Tobacco Day. In front of Casablanca Café and Hookah Bar, a worker carries out patio furniture and sets up a small sidewalk sign. Inside, the lighting is dim. Couches line the walls, and there are a couple of incense burners lazily smoking away. 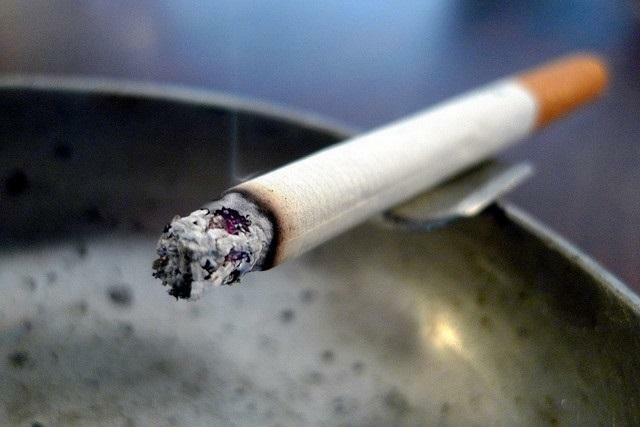 Akron’s minimum age to buy tobacco products will increase from 18 to 21. But opponents and even some supporters are expressing reservations. Akron City Council is expected to vote tonight on whether to prohibit the sale of tobacco products to those under 21. 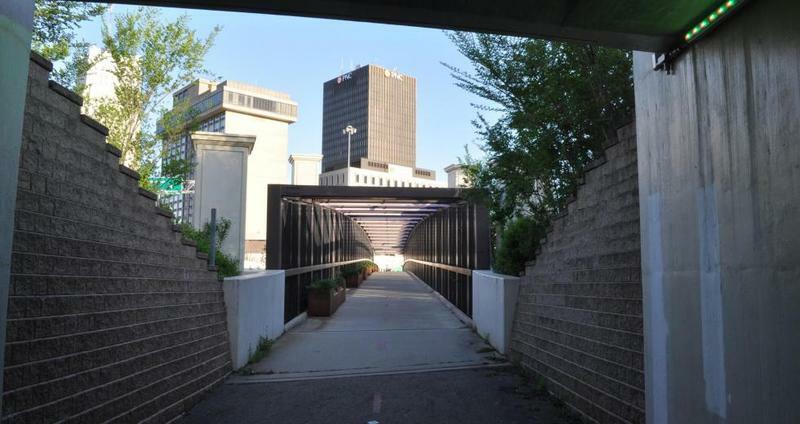 Proponents hope the rest of the Summit County will follow Akron’s lead. 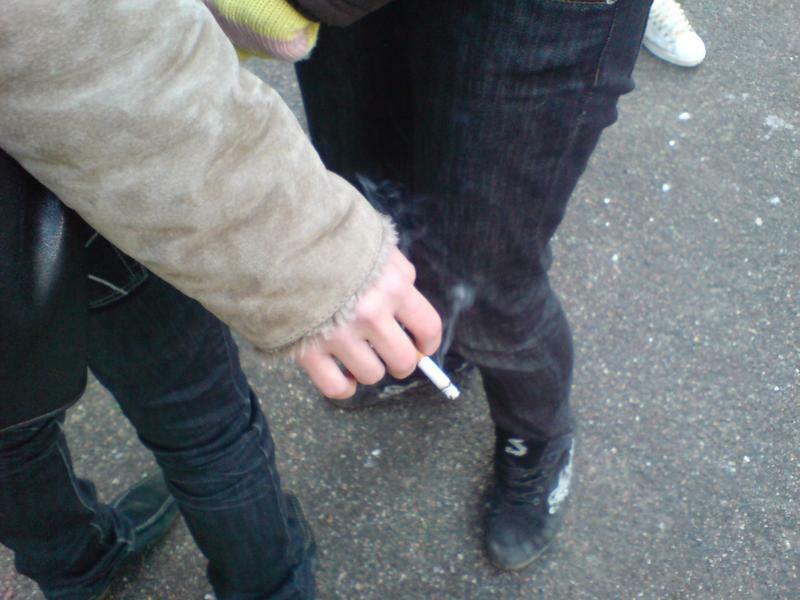 Those pushing to increase the age from 18 to 21 include public health officials, pediatricians, the national group Tobacco21 and the head of the city’s effort to combat infant mortality. They note that 2 percent of tobacco sales are to people under age 21 -- but those sales end up producing 90 percent of new smokers. 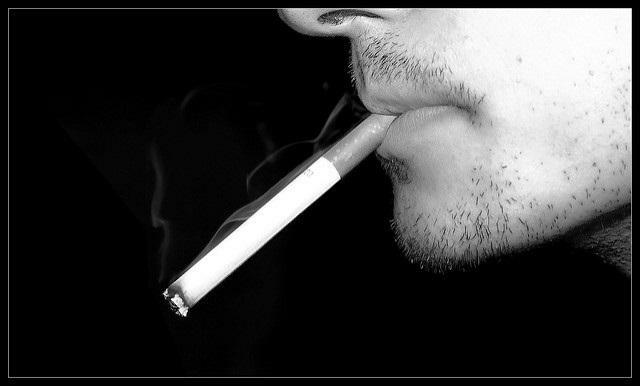 The Food and Drug Administration said Thursday it wants to sharply reduce the amount of nicotine in cigarettes. 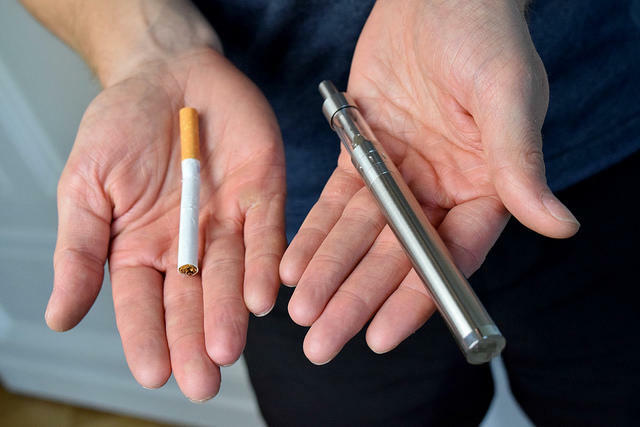 The idea is to help wean millions of smokers off their deadly habit and prevent millions more from becoming regular smokers in the first place. 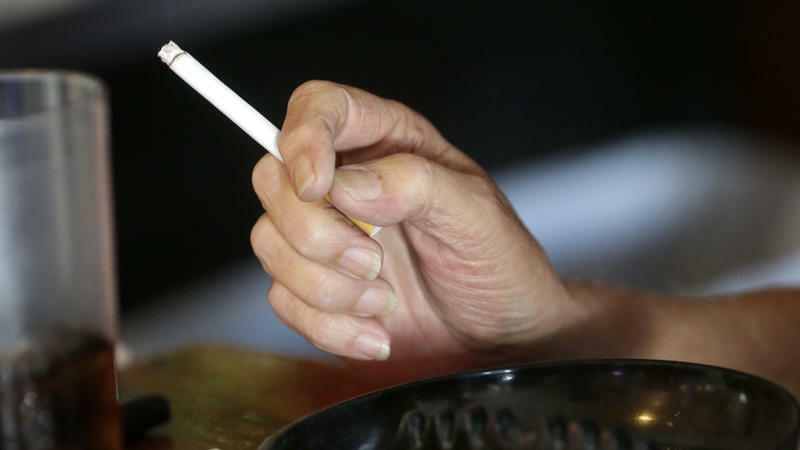 The American Lung Association is out with its yearly report card on tobacco control. 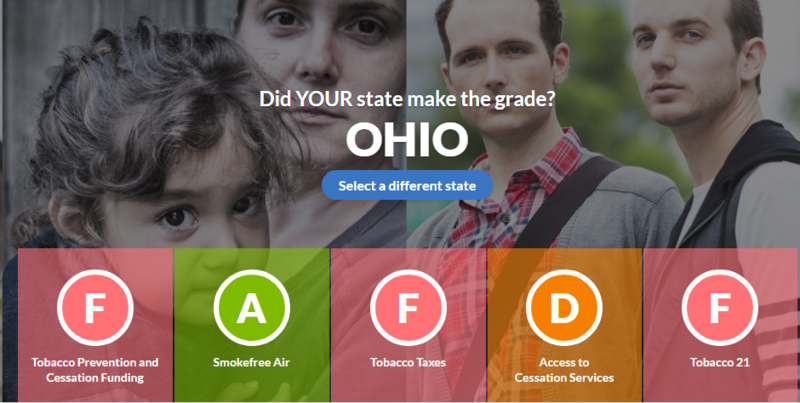 Overall, Ohio gets a failing grade with one A, one D, and three F’s. 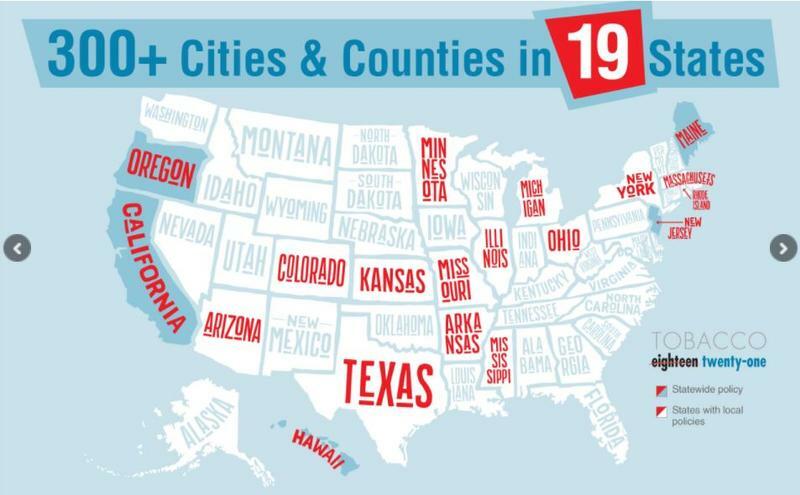 Twenty one states protect consumers against surprise medical costs, but a recently published study shows that even the most common hospital services such as the use of ground ambulances can run up the bill for basic services. Then, we explore the booming e-cigarette industry, government regulation of vaping, and its consequences for your health. Later, a discussion of caregiving for elderly parents and emerging norms from our aging population. Public policy in Ohio has failed to reduce cancer deaths, according to a report by the American Cancer Society released today. Of the nine goals set by the group, Ohio has met only three. One hot afternoon in June, in the parking lot of a dollar store in the near east side of Indianapolis, Kelly Davila sets a timer on her phone. 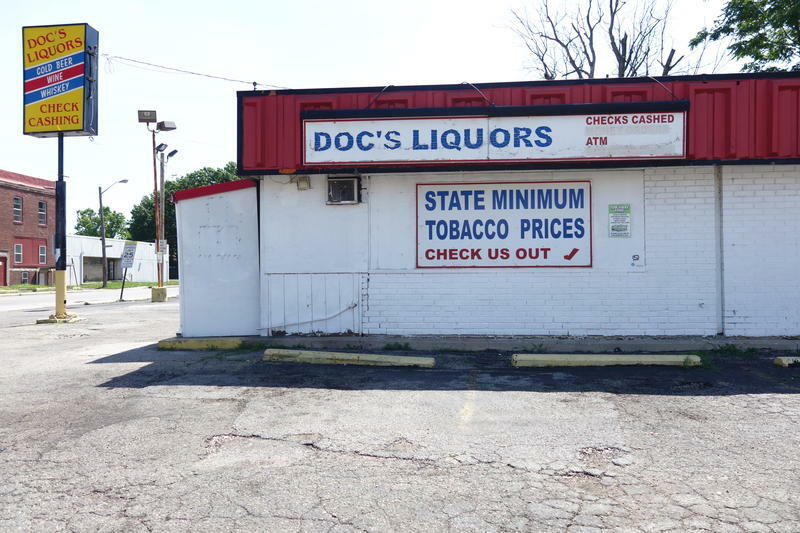 It takes two minutes to walk from the Family Dollar store to a gas station convenience store - both places sell cigarettes. Columbus City Council increased the legal age to purchase tobacco products to 21-year-old on Monday night. City leaders hope the new measure will lead to a healthier population. 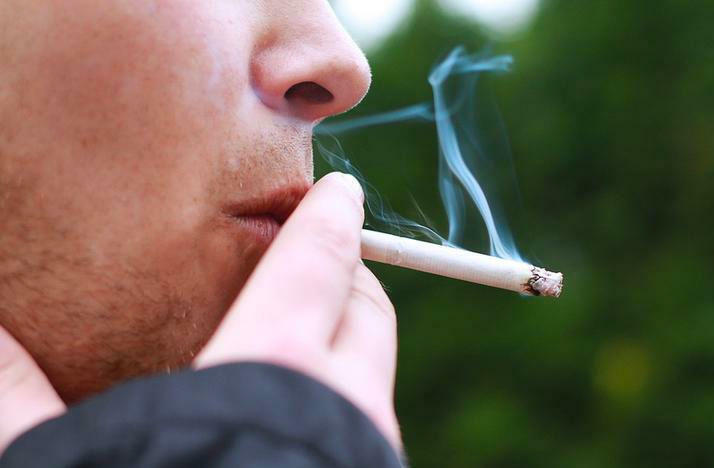 Since Ohio voters approved an indoor smoking ban in 2006, experts can point to a host of resulting benefits - but a big drop in adult smoking isn't one of them. 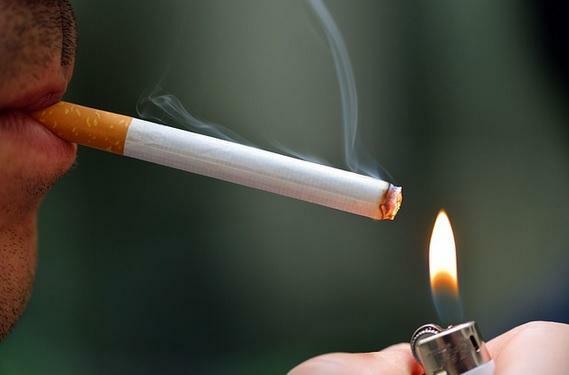 Columbus officials are considering a ban on the sale of tobacco products to any individuals younger than the age of 21. Ohio's efforts to prevent and control smoking and other tobacco use got another failing grade in an anti-smoking group's latest national review. The Ohio Department of Health has launched an anti-tobacco campaign aimed at getting veterans to put out their cigarettes for good. The city council in Grandview Heights has approved a revised ordinance that bans the sale of cigarettes and other tobacco products by anyone younger than 21.